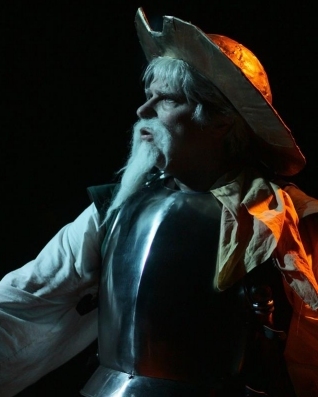 Me as Don Quixote in Man of La Mancha. 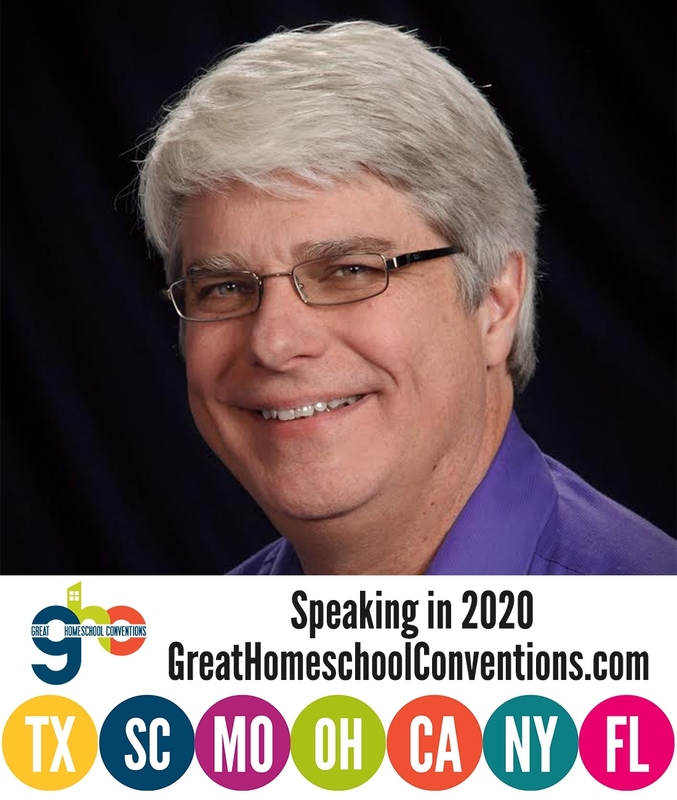 This past weekend I did something I have been dreaming about for more than 30 years. I portrayed the lead role in the classic musical Man of LaMancha. It was a wonderful experience. The cast was incredibly talented, and the production was both unique and beautiful. All the performances were sold out, and the audiences truly enjoyed the experience. I cannot express how thankful I am to The Alley Theatre for its support and its love of the arts. While these notes give you the “big picture” about the show’s message, I want to discuss a side issue that centers around one of my favorite lines. When I first started rehearsing, I said the line one way, but our ever-patient director encouraged me to re-examine how Don Quixote would actually say it, and I ended up changing the delivery significantly. And I have to say the irony is not lost on me that Dr. Jay Wile, a scientist who lives and breathes FACTS, is the most passionate about telling this story of DON QUIXOTE. I don’t find this ironic at all, because as a scientist, I have seen how “THE FACTS” often work against the truth. Consider, for example, the case of Dr. Dan Shechtman. He discovered a type of crystal that “THE FACTS” said couldn’t exist. He suffered a lot of ridicule from those who were advocating for “THE FACTS,” but in the end, Dr. Shechtman turned out to be the one advocating for truth. The history of science is filled with people who claimed that “THE FACTS” were on their side, but eventually, their side was shown to be the enemy of truth. Unfortunately, in this day and age, people don’t understand that when it comes to science, “THE FACTS” often change. As a result, they passionately advocate for “THE FACTS,” often by trying to silence those who argue against them. What these people fail to realize is that in science, “THE FACTS” can be the enemy of truth. I guarantee you that some of “THE FACTS” of science that we believe today will be shown to be wrong in a few generations. A good scientist understands that “THE FACTS” of science are often quite tentative, and those who are unwilling to question “THE FACTS” might one day find that they are the enemies of truth! I am continually impressed by the similarities of the problems you have discovered in science to the problems I have discovered in the theological field. You are not alone in advocating for “THE TRUTH”.